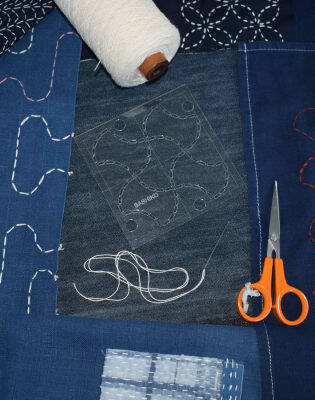 Sashiko, meaning ‘little stab’ is the Japanese art of stitching beautiful patterns using running stitch. 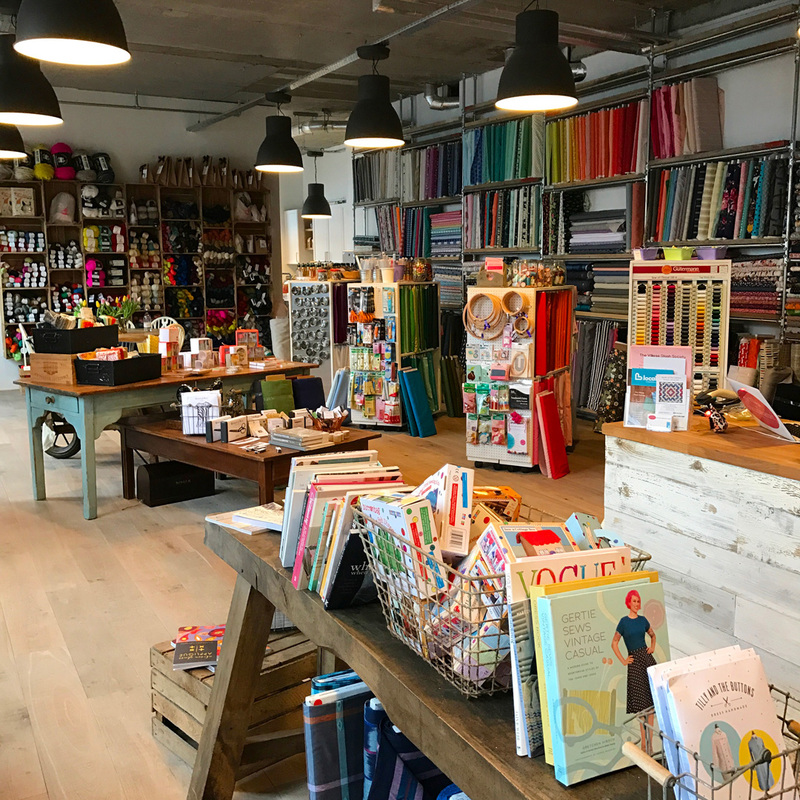 About your teacher: London-based Romor Designs was formed in the autumn of 2015 by Rob Jones, a shibori textiles designer and natural dyer. 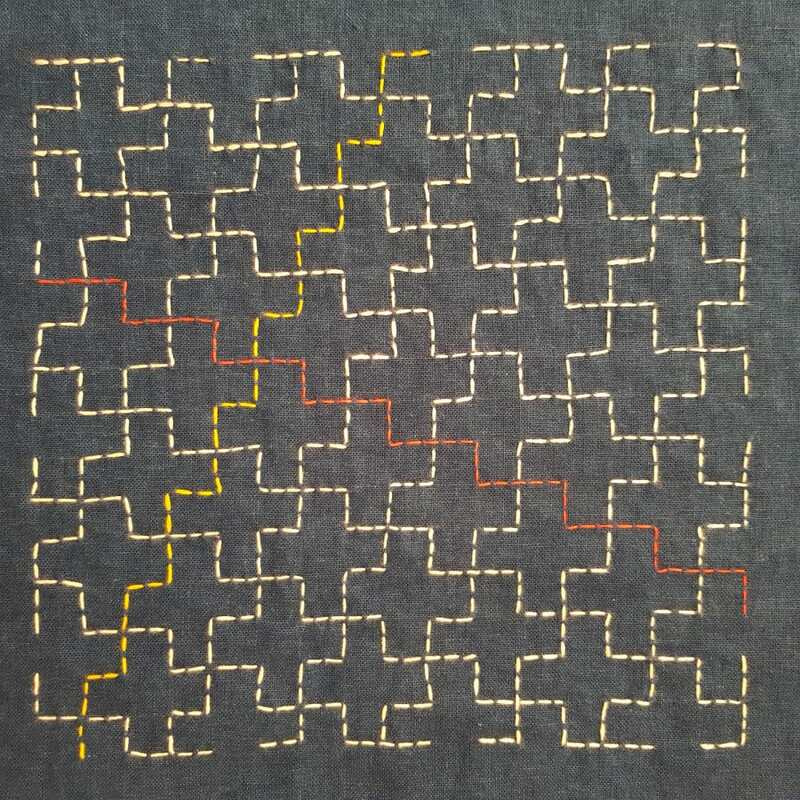 Having discovered Shibori, the ancient Japanese art of resist dyeing, at West Dean college, Rob went on to study in Japan under indigo guru, Bryan Whitehead. Rob's passion is in finding the new in the old, building on the tradition and centuries of skill that shibori has behind it. He believes in taking work in new directions by combining techniques and inventing his own forms. 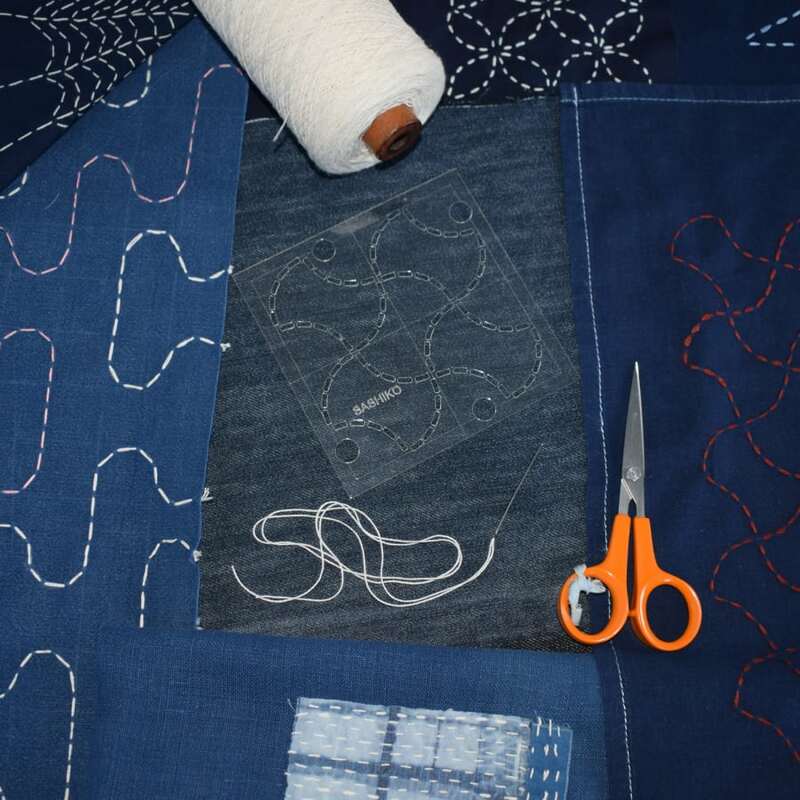 Materials: You will stitch an indigo dyed handkerchief as a project using sashiko threads in a colour and pattern of your choosing. These materials are provided but you can bring a piece of your own fabric to work on if you prefer.